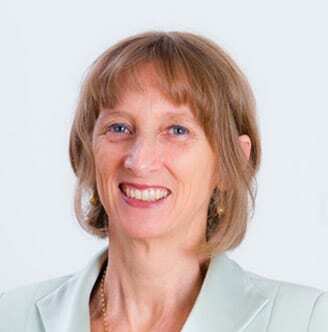 Dr Pamela Douglas is a GP, researcher and educator who offers specialised support for breastfeeding, unsettled infant behaviour, and maternal mood. If you are experiencing breastfeeding problems or unsettled baby behaviour which has not resolved with usual care, or if your health provider has concerns that your baby might have tongue or lip ties, you can see Dr Douglas face-to-face or by Skype at the Possums Education and Research Centre (PERC), Paeds in a pod. PERC is located in the Greenslopes Obstetrics and Gynaecology rooms, Level 2F, at the Greenslopes Private Hospital. Dr Douglas began general practice 30 years ago, with particular interests in indigenous health, women’s health, sexual health, and early life care. She first qualified as an International Board Certified Lactation Consultant in 1994, and completed her PhD in Creative Writing and Women’s Studies in 2012. She is trained in the delivery of Acceptance and Commitment Therapy. Dr Douglas is an Adjunct Associate Professor, Maternity Newborn & Families Research Centre MHIQ, Griffith University, and a Senior Lecturer, Discipline of General Practice, The University of Queensland. Dr Douglas is author of The discontented little baby book: all you need to know about feeds, sleep and crying.